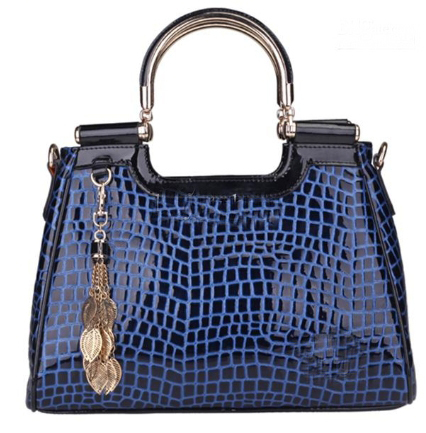 Animal Print Handbags are some of the essential fashion escorts of women which are the spiced up new trends with creative concepts to keep their appeal alive. Animal inspired trends are some of the evergreen traits of fashion practices since decades and their appeal tends to be soaring even higher with the fantastic modifications being made with every changing fashion season. For women this trend has been one of the most loved fashion traits in the latest fashion accessories that has provided women with a catchy look of wildlife touches that have so many expressive ways of inspiring looks fused with animal print designs. The Animal print handbags were earlier confined to the natural shades of animal fur colors but since simplicity is no more the demand of the modern women; therefore, the outlook of these animal print handbags have been dished out in some very hot and sizzling shades and adornment to increase the tinge of appeal by giving some eccentric colors to the animal prints such as hot pink, red, purple etc.Animal print handbags are available in all sizes and designs with twists and turns of designing to suit every age. 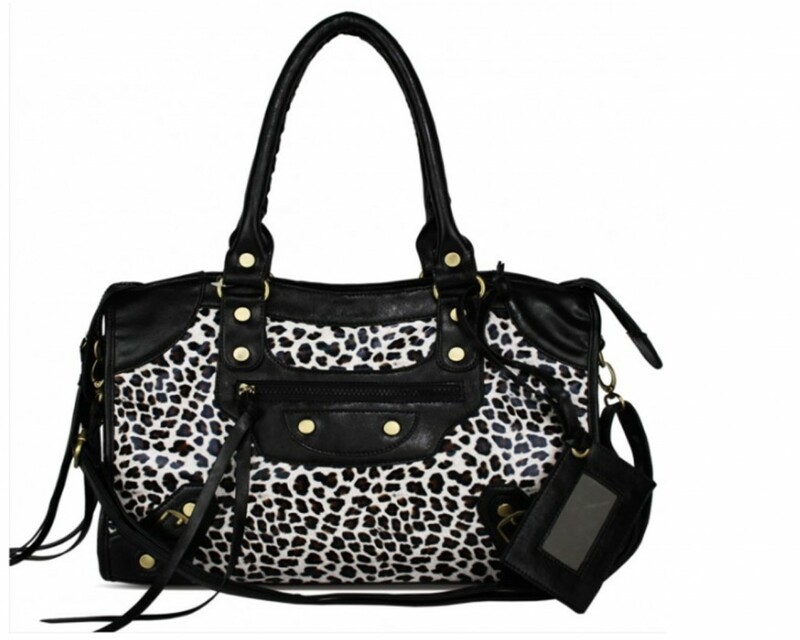 For teenagers the Animal print handbags are available in smart wallets in the medium and long lengths with multi shades and many other vibrant colors to make them complement their age and active style appeal. Some of the best fashion accessories styles include the Morgan leopard bowler satchel and Blair leopard handbags which tend to have metallic chain adornments to make their appeal even more. The use of fabric is another fantastic tinge that offers diversity to each style such as hard and soft leather, fur, velvet, wool, etc. the grace of richness of these handbags tends yo change with every change in the fabric material. Another very popular trend in the animal printed handbags is the variety in the black and white which offer some of the best looks that you can possibly have and they are even fit for formal needs.The reptilian snake skin handbags are some of the very fierce fashion looks in the shiny leather and rough textures for reality images. The Yellow python print shopper tote designs have the use of color combinations and imaginative touches of abstract snake looks which give it so many unique impressions. Adornment through studded straps, appliqué attachments, brooches and many more items tend to enhance the fancy look of these fashion accessories all the more. A must to have for the upcoming summer handbags collection – these animal printed handbags are now a fashion essential for all.